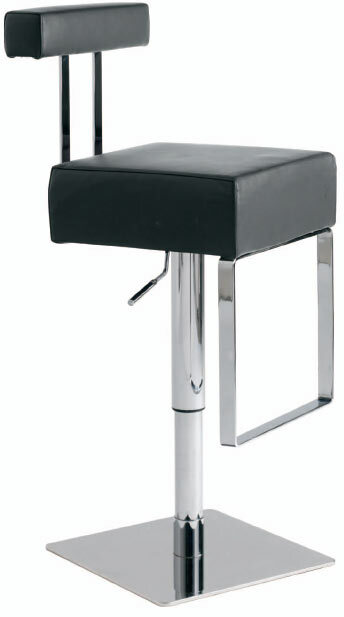 Aria adjustable bar stool is stunningly beautiful and artistic; it features full 360 degree swivel and a gas lift mechanism so you can adjust your designed height from 21.5" to 29". 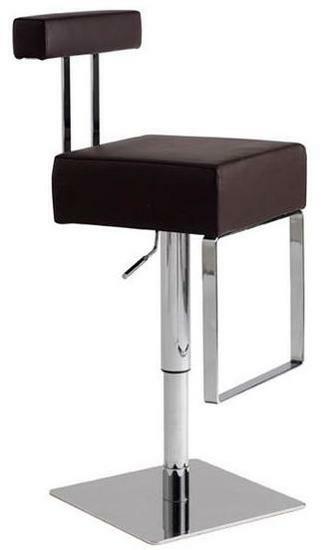 Aria adjustable bar stool is made from hardwood seat frame with CFS foam and top grain Italian leather.The modern design makes the stool very versatile and offers height adjustment so you can use it just about anywhere. 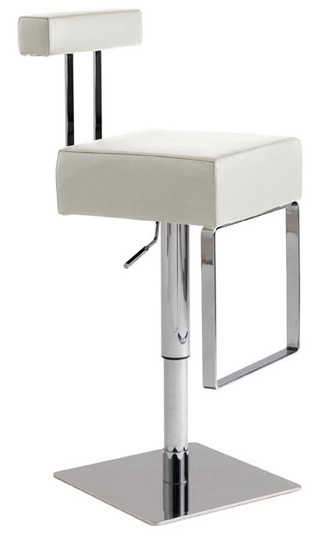 -- Please Choose an Option --	14.5"W x 18.5"D x 31-38.5"H: Seat H - 21.5"-29": Seat D - 15"